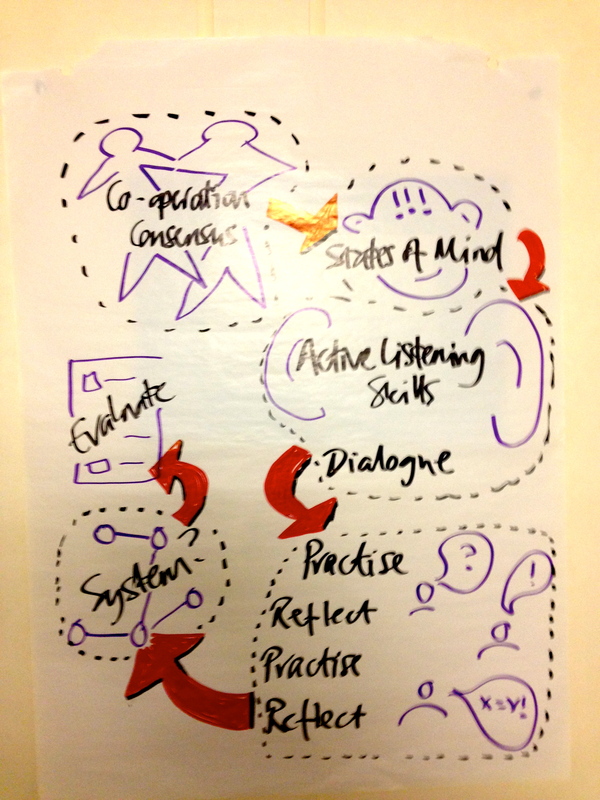 We’re offering, with Co-ops UK, a course called Communication and working with conflict. A bit of a gob full, but nonetheless it’s been tested and evaluated by worker co-ops in the last year or so; and elements of the programme have been used with community and campaign groups for the last 15 years. We will work with you to (re)discover your own skills at working with contention, differences and arguments in a way which’ll help to solve them, not grow them. It doesn’t always work in solving matters, but everyone gets a lot clearer about what’s going on. Unlike other programmes in this area we do not follow a dogmatic or branded approach. Our years of talking to and with people, has been stuffed into some easy to use and learn approaches to working with both what’s going on in your head when dealing with conflicts, and some steps to working with other people in conflict. We like training it, we think you’ll like working with us. Sign up here.